Prestwick Golf Club extends a warm welcome to all golfers from around the world wishing to come and enjoy this testing traditional Links. 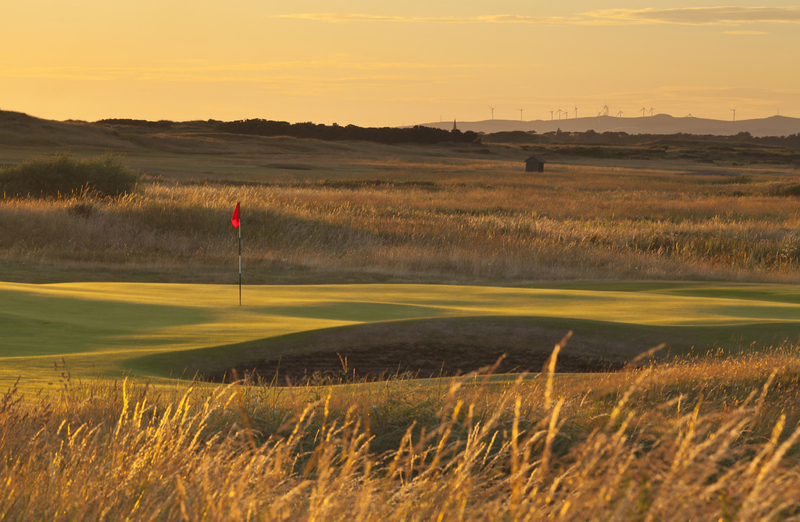 One of the oldest golf clubs in the world, Prestwick Golf Club inaugurated the first Open Championship in 1860. The winner was Willie Park from Musselburgh with a score of 174 for 36 Holes, two shots clear of Tom Morris the Keeper of Prestwick’s green. 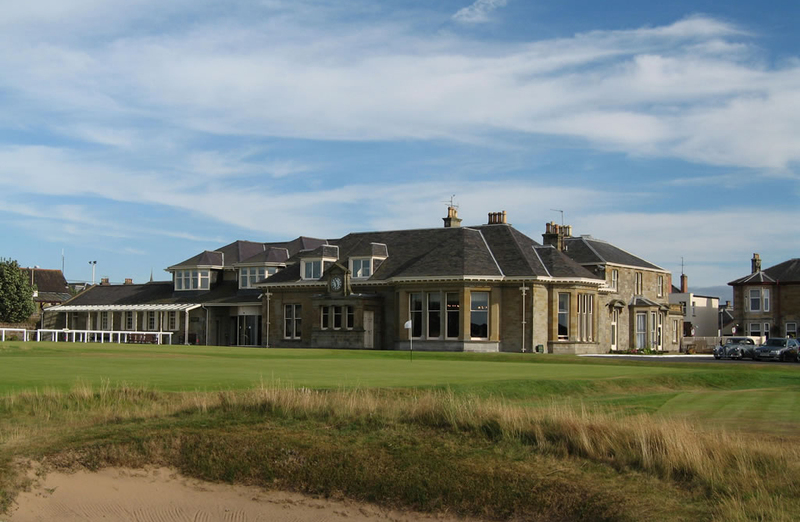 Prestwick was home for the first 11 Championships and then held it jointly with The Royal and Ancient Golf Club of St.Andrews and with The Honourable Company of Edinburgh Golfers. Prestwick's 24th and last Championship was in 1925 when Jim Barnes from the USA won. 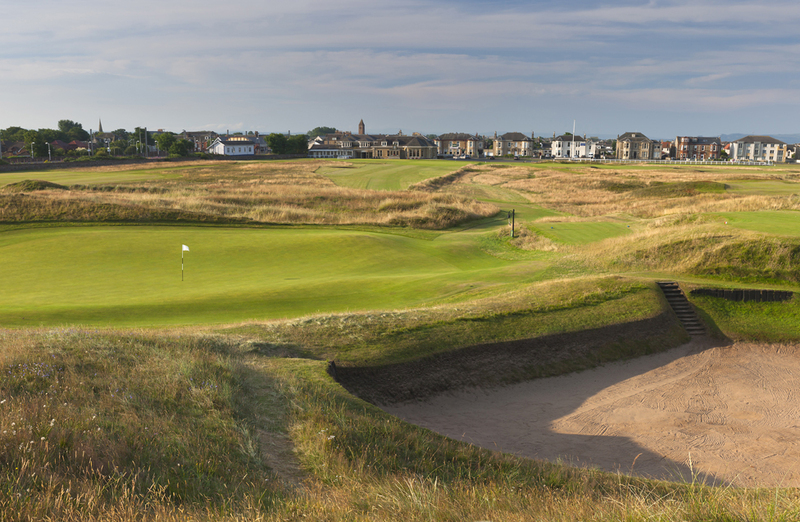 Only the Old Course at St Andrews has now hosted more Open Championships than Prestwick. 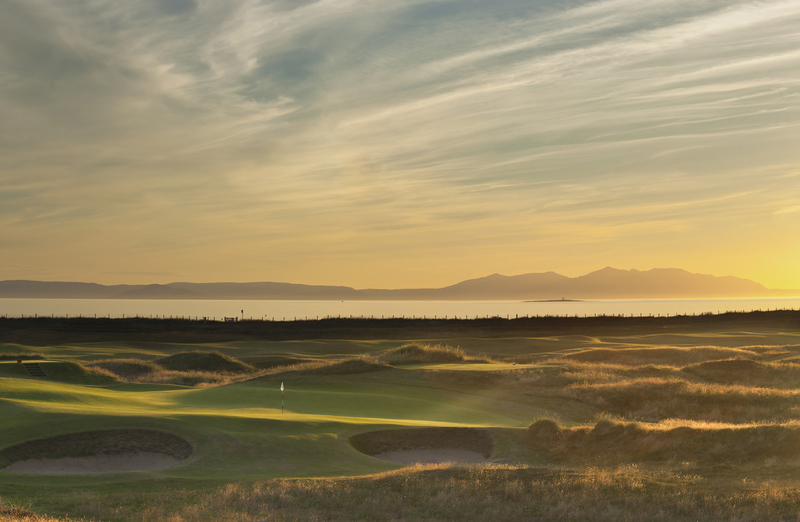 Situated half an hour's drive south west of Glasgow on Ayrshire's famous golfing coast, a stretch of prime golfing terrain as famous as any in the world, Prestwick shares a boundary with Royal Troon, the venue of the Open Championship in 2016. Turnberry is just 40 minutes away and Open final qualifying courses such as Kilmarnock Barassie, Glasgow Gailes, Western Gailes and Irvine Bogside are all within a 20 minute drive.